Time for a music video! 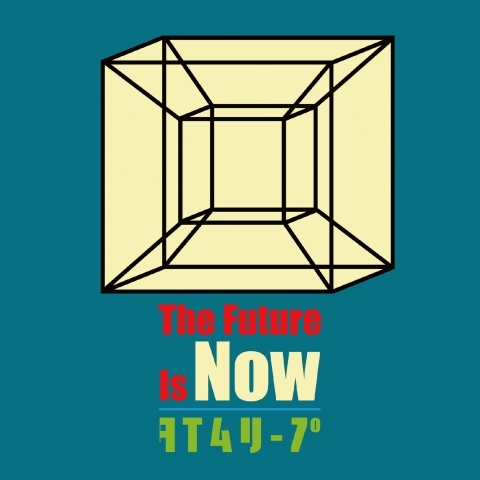 With the single coming out today in Japan, the music video for the song The Future is Now, by Straightener, has been posted in Japan. Edit- We had made a mirror of it as we do for a number of geolocated videos, but it has already been pulled. We do not intend to provide another mirror. If another shows up we will link to it. The song is the theme song to Digimon ReArise. We've already gotten to see the intro to the game, but the version of the song contained in the music video is quite a bit longer. Includes a DVD with unspecified content. Previous details for The Future is Now can be found here. I really do like this song. It's relaxing. This works in the UK, at least. I really like it too. It's a nice relaxing song. Pretty different from a lot of Digimon themes I feel.